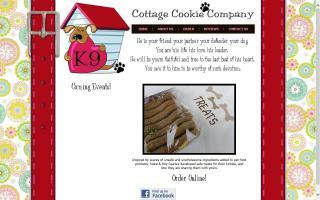 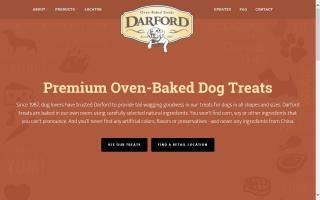 Veterinarian's gourmet natural dog treats and bully sticks made in a real hickory smokehouse. 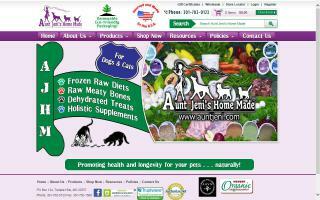 Also, BARF diet raw dog food consisting of 100% grass fed pasture raised beef. 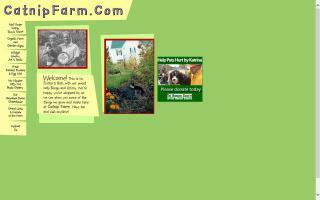 Family Owned and Run for over 40 years, we are your hometown poultry supply store! 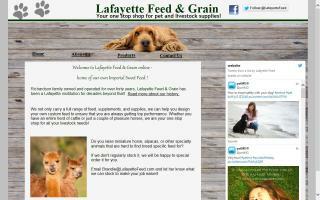 From organic feeds to shavings, from grit to treat cakes with supplemental bugs, from heat lamps and bulbs to feeders and waterers and even chicks in the spring - when you need supplies, you need Lafayette Feed & Grain! 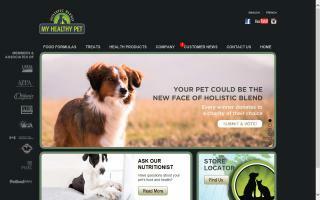 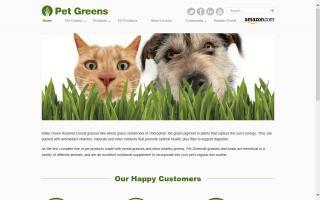 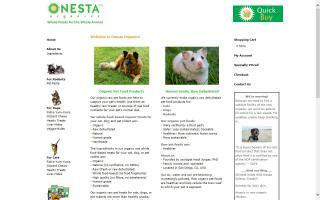 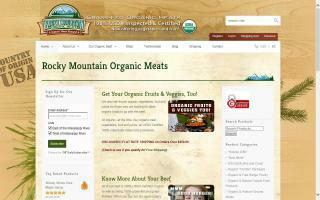 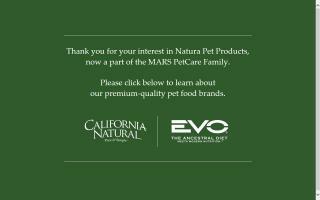 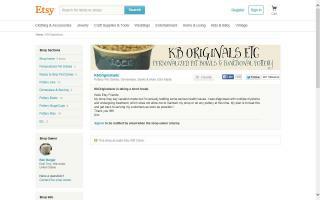 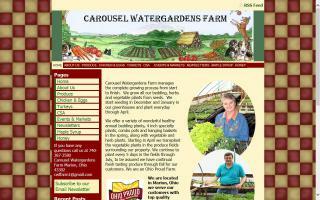 Quality resource for organic pet food, organic dog food, organic cat food, and food for pocket pets. 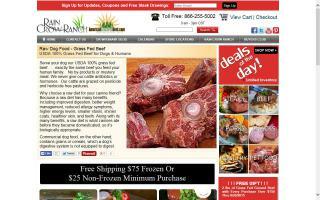 Producer of humanely raised organic grass-fed beef and organic grass-fed lamb dedicated to providing quality organic meats available.